In November of 2009, the Whitefish community lost a beloved community member and dear friend to so many, Doris Schumm. 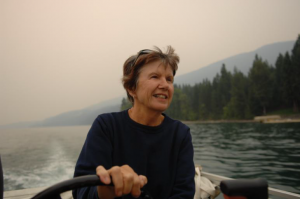 Dorie was a great friend to nonprofit organizations in Whitefish and an avid volunteer. She donated countless hours and support to the Whitefish Library, Whitefish Theatre Company, North Valley Food Bank, and the Whitefish Community Foundation, where she served on the Board of Directors and the Grants Committee.  In 2010, the Community Foundation was honored to receive a bequest from Dorie who had the foresight to set up a charitable remainder trust to benefit the Foundation even before it existed. She was ahead of her time and had always felt that Whitefish should have a Community Foundation. To recognize Dorie and the wonderful community spirit she embraced, the Foundation established the Doris Schumm Community Spirit Award in 2010. Each year, the Grants Committee selects the organization that will receive this award from the organizations that are involved with the Foundation and embody the community spirit Dorie valued in her own life. This special honor comes with a $2,500 grant.